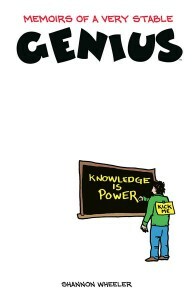 Memoirs of a Very Stable Genius & More GNs Signed by Shannon Wheeler Benefit CBLDF! 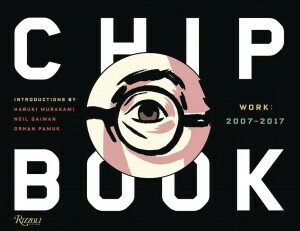 Support CBLDF With GNs Signed by New Yorker Cartoonists Roz Chast, Art Spiegelman, & Shannon Wheeler! 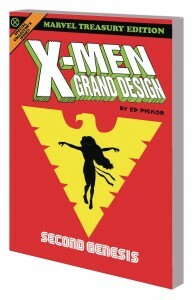 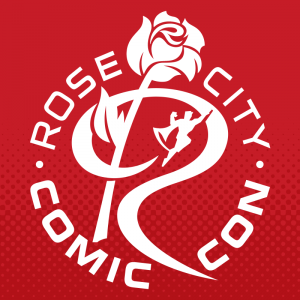 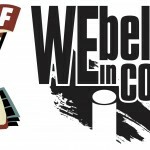 Defend Comics with CBLDF at Rose City Comic Con! 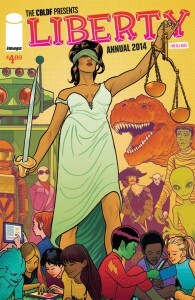 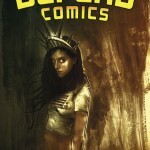 Retail Orders for CBLDF Liberty Annual 2014 Due TODAY!